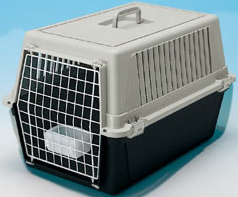 Ferplast Plastic Cat Carriers are Tough, Durable & made from Non-Toxic Plastic, unlike other cheap imports! Many of my customers have purchased an Atlas Carrier and unfortunately for me, will not probably need to replace one for many years to come! 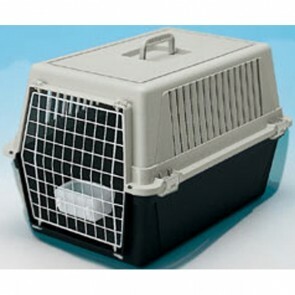 Plastic Carrier: 5 stars out of 5 based on 1 user reviews.